What goes on your Informed Consent. The ethics behind it in full black and white. Be clear and talk about your fees. 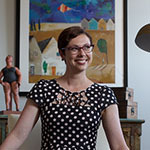 The Private Practice Startup is co-owned by Kate Campbell, PhD, LMFT and Katie Lemieux, LMFT. 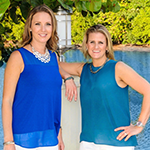 They’re two therapists with entrepreneurial spirits who live, work and play in South Florida. Kate and Katie both built their 6-Figure private practices from the ground up and love inspiring ambitious mental health professionals to brand themselves and grow their dream private practices! They provide free podcasts, webinars, online courses, private practice coaching, and customizable private practice paperwork for therapists across the globe. They look forward to inspiring you from startup to mastery! 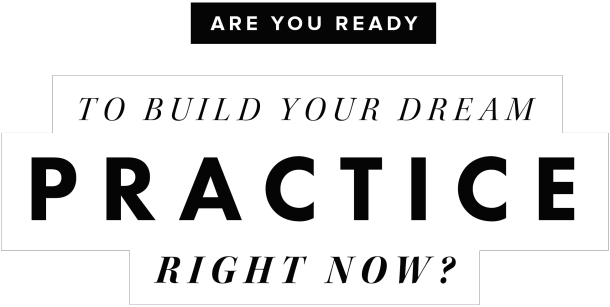 Visit ThePrivatePracticeStartup.com for more info!